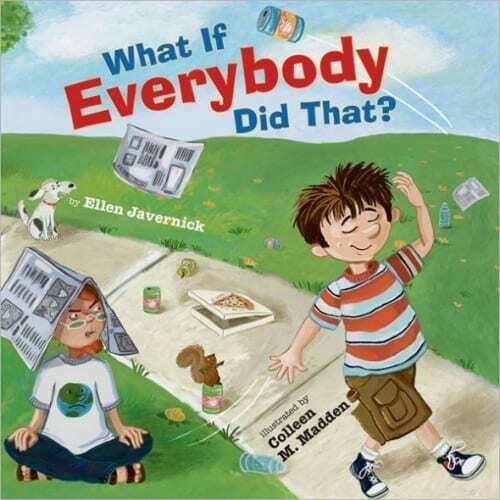 The What If Everybody Did That? [Hardcover] is on sale for $7.79 at Amazon right now. That's 40% off the list price of $12.99! Recommended for ages 3 to 5 years old.